Heather Diogo, clearly a top-achiever, finds herself in a very strange and unfair predicament: She is a learner from Global Leadership Academy, an independent High School in Jeffrey’s Bay, which works in partnership with the Department of Education to deliver the National CAPS curriculum without relying on the department for funding. Why no official recognition from the Department of Education? The implication of this injustice has an influence on her ability to further her tertiary education, as her disqualification from formal recognition of her top position means she misses out on a bursary of R80 000. 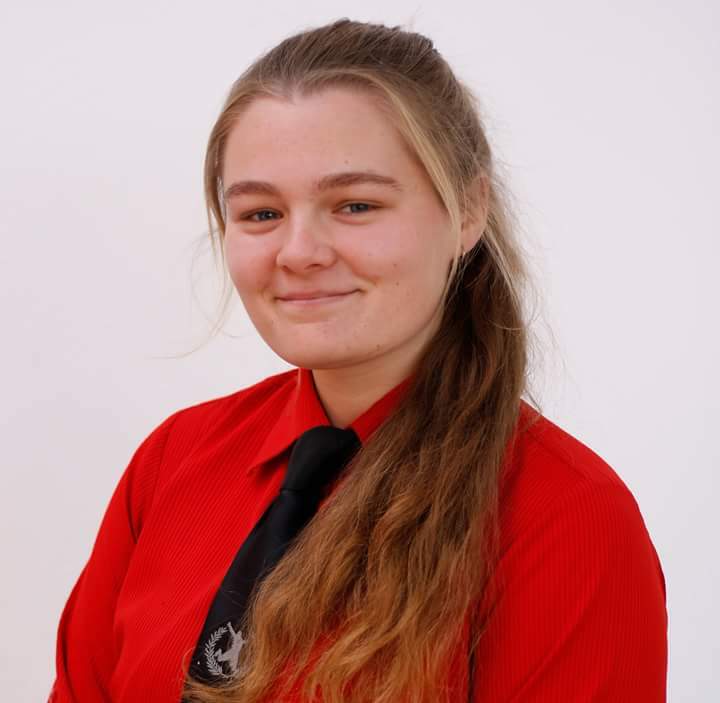 Heather does not currently have any bursary to fund her studies, and she does not come from a privileged background. Please like, share and comment on this post to help us fight for justice for Heather. Phelo Mntwini and I are still collecting toiletries under the name ‘Isintu’. This name and inititive aims to reintroduces the black culture and practise of helping because we believe umntu ngumntu ngabantu. Please support and share !!! Also you can contact Phelo on her inbox or email her at pmntwini@gmail.com. Piet se Bos is a leftover farming community from the 80’s. Oom Piet still lives there but the community is growing with others seeking refuge from destitution. Domestic Animal Care was called in to help with very sick pups and this is when their plight became known. The main mission is to help these animals, firstly by sterilisation and hopefully by continuous feeding days and warm shelter. Also to improve the lives of the people where possible. This page will be updated with the outreach acitivities and highlight those that are helping make this mission a reality.